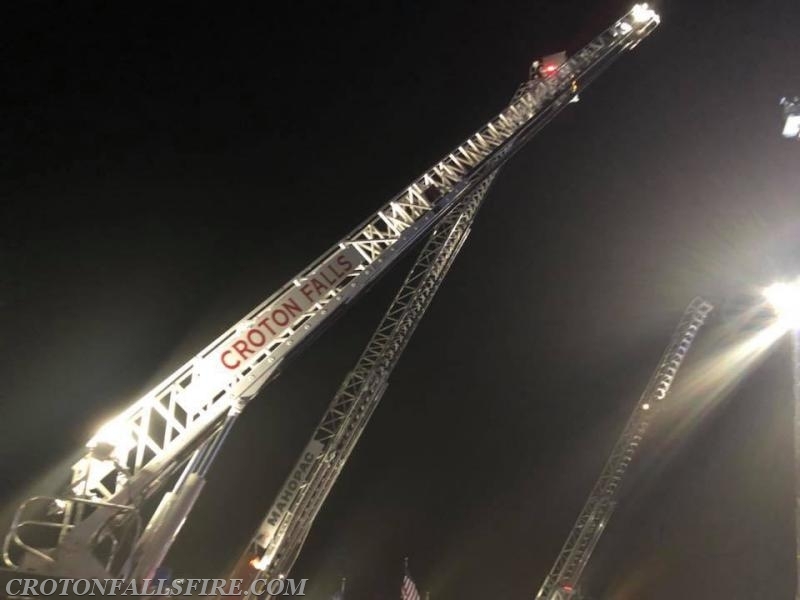 On the evening of March 22, 2018, members of the CFFD along with Ladder 67 took a ride up the road to see our friends at the Mahopac Volunteer Fire Department who were hosting a ladder truck showcase. 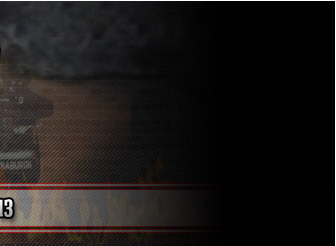 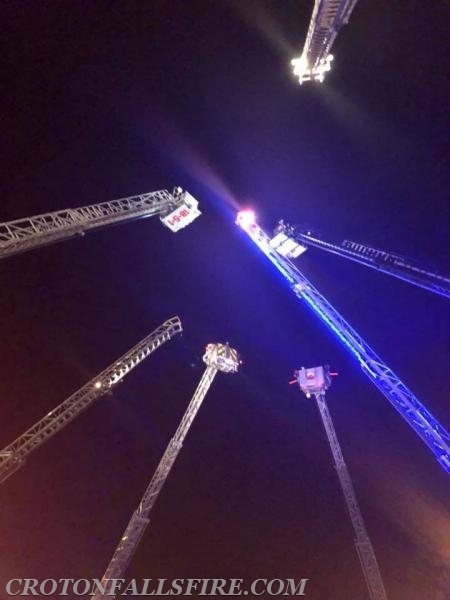 This event helped firefighters get more familiar with some near by mutual aid ladder companies and their capabilities. 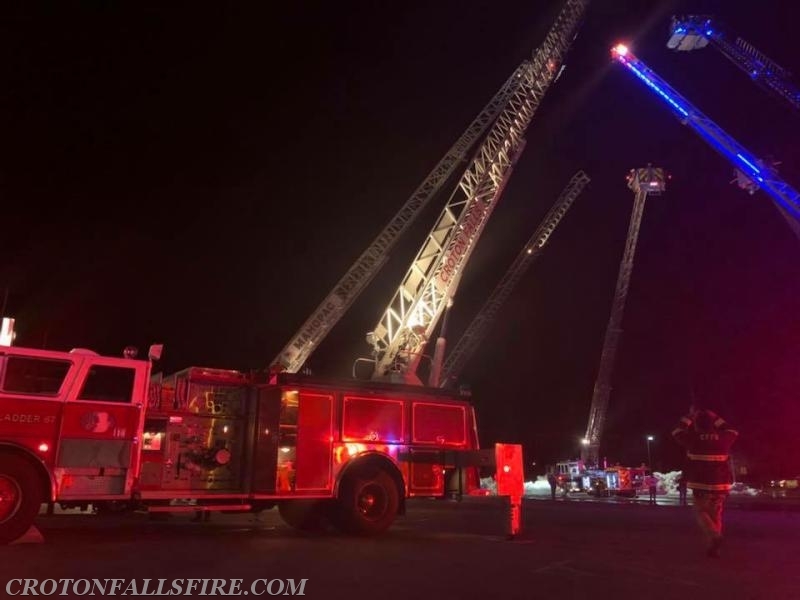 Also participating were the Somers Volunteer Fire Department, Brewster Volunteer Fire Department, Patterson Volunteer Fire Department and Carmel Volunteer Fire Department.